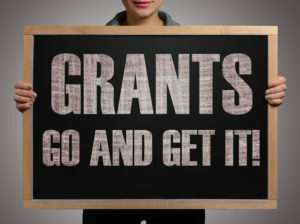 Grants can be a vital component of a successful fundraising plan and generate a big chunk of income for your nonprofit. But if you don’t know what you’re doing, it can be hard and those grant awards can be elusive. So, what does it take to get grants? What do the successful grant writers know that others don’t? 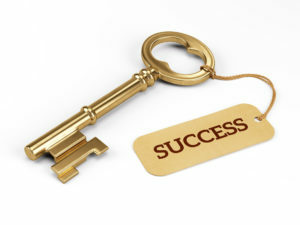 Here are four keys to becoming a success in getting grants for your nonprofit. Start by mastering these four things and you’ll gain a huge advantage over your competition. Simply put, “your numbers” are the things you should be measuring at your nonprofit to help you understand how well you’re doing at carrying out your mission. They’re also one of the top ways to illustrate your nonprofit’s success. Now, there are LOTS of numbers you can collect (and should be collecting), but the ones that are primarily helpful in securing grants are those foundational to the success of your programs and projects. These are the ones you can benchmark year after year to assess and evaluate what you’re accomplishing. Some people call these metrics. Others call them key performance indicators or outcomes. What you call them isn’t nearly as important as knowing what they are and measuring them consistently. Knowing your numbers means understanding how prevalent and severe the need is that you’re trying to solve. Knowing there’s a problem isn’t enough when it comes to grants. You must tell the funder the extent of the problem in your geographic service area and then shine a light on how you’re improving the situation. By researching and finding relevant data and statistics – and illustrating how your nonprofit is affecting these (i.e. by providing your impactnumbers) –you can get the attention of a funder and demonstrate your ability to make an impact. Grant funders want to invest in nonprofits that are effective at addressing problems and make a positive difference in community needs. Successful grant seekers are committed to collecting, tracking, monitoring, evaluating, and sharing their numbers because these are evidence that what their nonprofit is doing is working! Where you’re going, how you’re going to get there, and how much it’s going tocost – these three concepts are vital for grant success (and overall nonprofit success, too!). Successful grant seekers are proactive and take time to figure out where they want their nonprofit to be one, two, or even three years from now. Maybe they want to start a new program. Or maybe they want to grow or replicate an existing one. Whatever it is, they start early trying to figure things out; they do intentional planning around their ideas to set goals; and then they find the money to make it happen. In other words, they’re very strategic. They don’t seek out grants simply to get the money or to start a new program just because there’s a grant available. They go after grants that fit their nonprofit’s strategic initiatives. 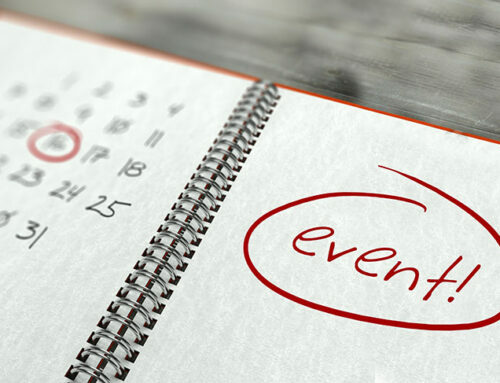 Plans – Without a plan, how do you know where your nonprofit is headed? When preparing a grant submission, you should be thinking about activities your nonprofit will complete in about 6 – 12 months (sometimes longer). For this very reason, it’s imperative that everyone’s on the same page and agrees with what your nonprofit is proposing to do….because if you’re awarded the money, funders will expect you to carry out those plans! 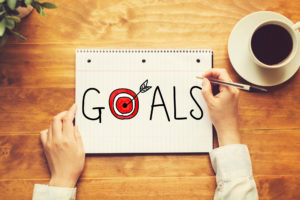 Goals – Your nonprofit’s overarching goals should be a natural extension of your plans and get you thinking and moving forward. Consequently, they provide the framework for determining your programs’ goals and activities so your nonprofit gets where it wants to be, year after year. In turn, these plans and goals serve as guides for a grant writer as he/she is putting together a grant application. 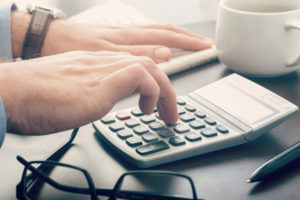 Budgets – To financially operate your nonprofit, you need to know how much things are going to cost and where the money’s coming from to pay for them. This is also something a funder wants to know before they choose to invest in you and your programs. Budgets are extremely common documents funders require. I won’t lie: from start to finish, grants can be complex, and they require a lot of resources. But putting people and systems in place gives you the right tools and proper support to be successful at getting grants. Communication staff help share the news about awarded grants, utilizes social media to share success stories resulting from grants, and helps ensure funders are acknowledged (as requested). Accounting staff takes on financial oversight of grants – ensuring they’re accounted for properly in a nonprofit’s accounting system and that spending is taking place in a timely and appropriate manner and expenses are being tracked. And it takes someone to make sure all these pieces are occurring and no one’s letting things slip through the cracks (i.e., a grant manager). That can be easy to do when you don’t have anybody charged with coordinating the grants. 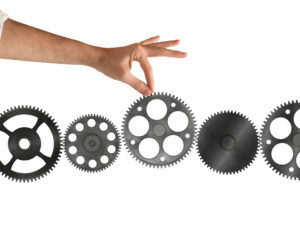 Systems are just as important as personnel (whether employees or volunteers) to grant success – technology, policies and procedures, information management, facilities, human resources, and even your Board of Directors can directly impact your ability to be successful in getting and managing grants. Foundations form because they feel compelled to take action to solve a problem in the community – just like nonprofits. In fact, they can be just as passionate about finding solutions as nonprofits. But they’re not just “cash cows” that exist out there to be a funding stream for nonprofits. They prefer partnering with effective organizations that help them reach their own goals and make positive, lasting impact. Geographic Fit – Funders choose to support nonprofits located in certain geographic areas. This may be a city, particular region, or state. If they don’t fund your area, you’re not very likely to get a grant. Programmatic Fit – Consider their mission, goals, and areas of interest and make sure that what your nonprofit does aligns with these. Otherwise, you’re not likely to get a grant. Philanthropic Fit – Do they provide the same type of funding you need, whether it’s for programs, projects, general operating support, capital, and so on? 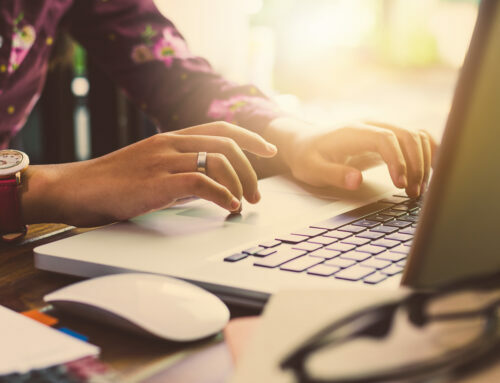 Whether you’re using grant databases, researching funders through internet searches, or checking out grant newsletters, this test will help you identify solid grant leads. The bottom line here is to take the grant process seriously and think of it as a long-term source of revenue. You won’t be very likely to find fast cash through grants or funders that will give just because your organization is a nonprofit. Be prepared to do some planning on the front end and follow the process all the way through to give the funder the follow-up they want. That’s what separates a successful grant seeker from those who struggle. 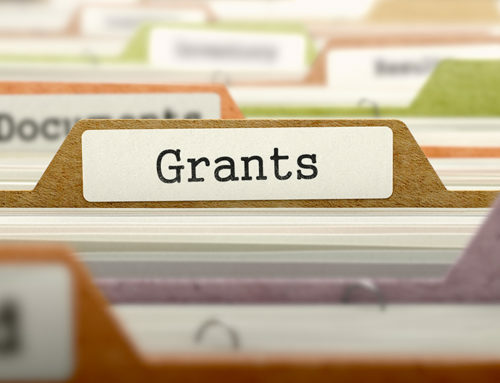 Leah helps new, small, and growing nonprofits with their grant needs, including grant research, grant writing, grant coaching, and grant review. If you’d like to talk to Leah about maybe giving you some help with Grants, please click here fill out our short form so she can know how to best help your nonprofit.